Yesterday brought with it some great news for watch addicts like me. 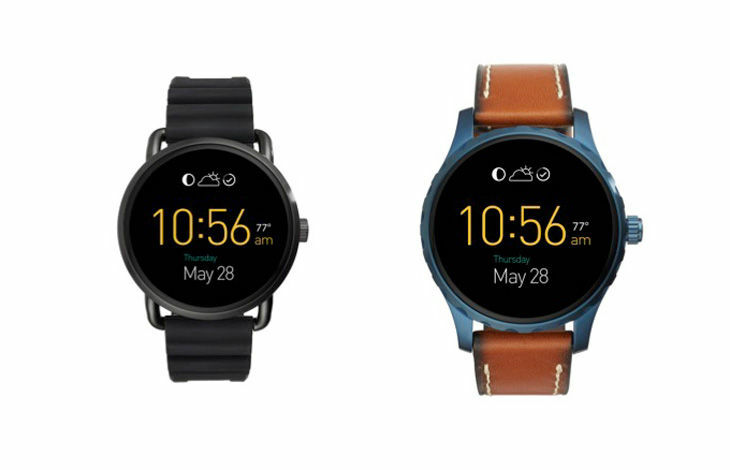 Fossil is adding new devices to its Fossil Q line! They announced the Q Marshall and the Q Wander which will both be running Android Wear. They also announced the Q Motion activity tracker and two new smart analog watches, the Q Tailor and Q Nate. The Wander is what I would call a “softer” watch. It has a sleek design without any extra decorative elements on the face or body. Fossil describes it as a “soft curving, multi-finish case with artfully sculpted wire lugs.” The Marshall on the other hand is a more rugged design with a slightly larger bezel with accents and small cut outs to give it a more “tough” look. Both the Wander and the Marshall will come in 44mm and 46mm sizes and will have changeable bands. Both devices come with an always-on display and come with various Fossil face designs. 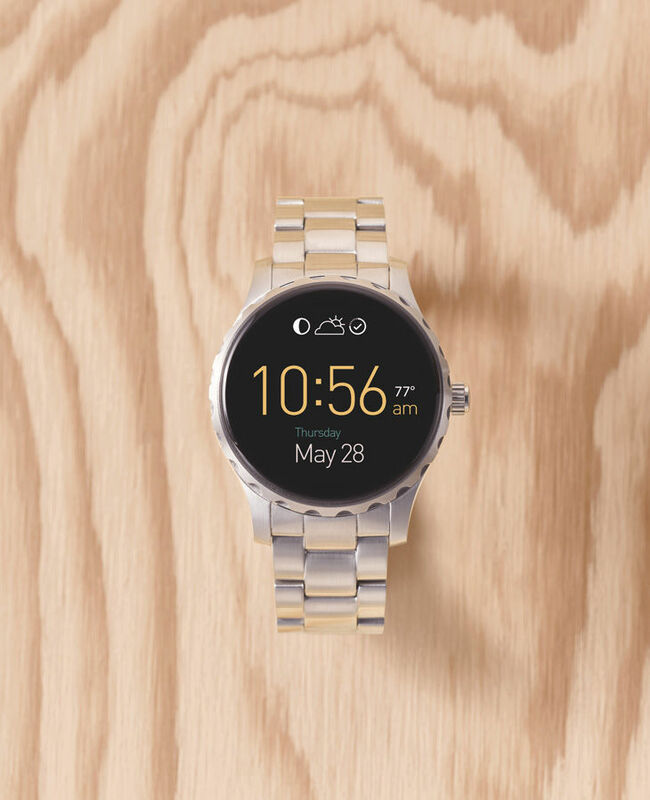 There has been no word on any specs or a release date but Fossil has indicated that they will be available sometime this year. Both watches will be priced at $275 USD when they are released. I don’t know about you guys but I am pretty excited! I never got to try the Fossil Founder like I had originally intended, but I plan on giving the Marshall a shot when it comes out!